Get face to face with the icon of NYC. See the Statue of Liberty and more on this helicopter tour from Kearny, NJ! 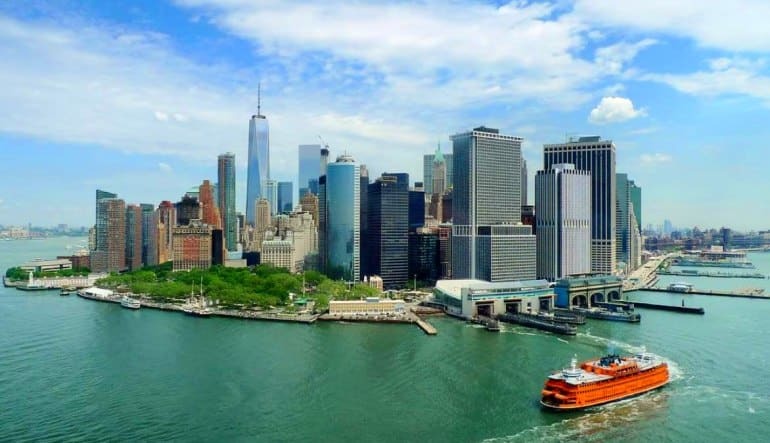 See the Statue of Liberty eye to eye, take in a bird’s eye view of Ellis and Governor’s Island, fly over South Street Seaport and check out the Brooklyn and Manhattan Bridges on the way to visiting the Wall Street Financial Center. 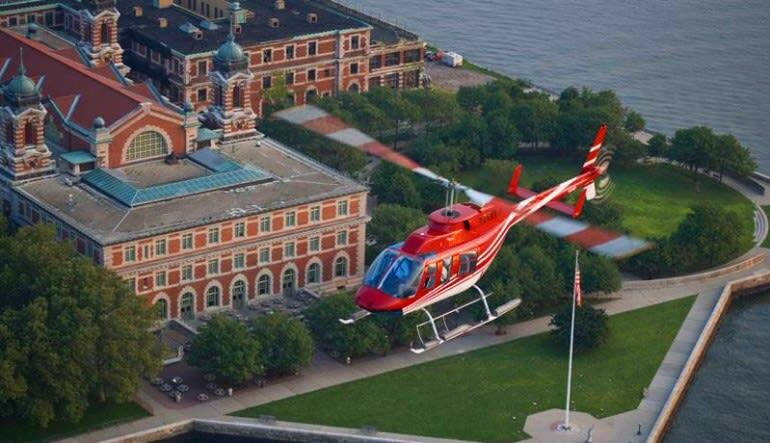 Take off in a Bell 206 helicopter for a 15-minute New York City sky tour! Travel over the Hudson River to the Statue of Liberty. Learn all about the history and design of the icon as you circle around it. Get exceptional overhead views of Ellis Island. 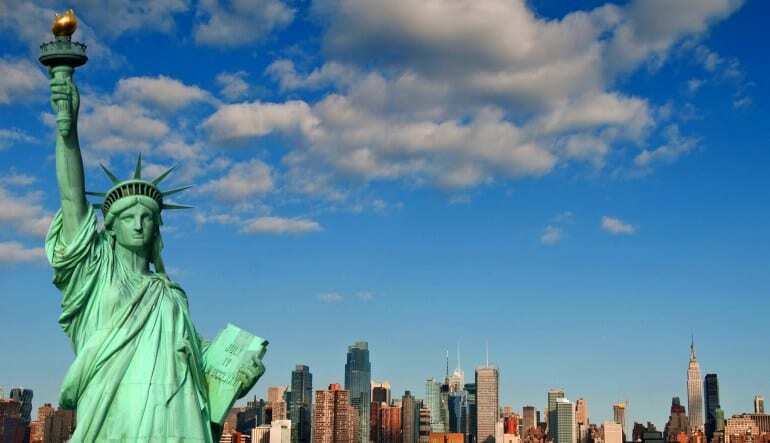 From there, continue along the Hudson and see the Statue of Liberty! Swoop over the Intrepid Sea, Air and Space Museum. The staff were friendly and the office was funky and professional.